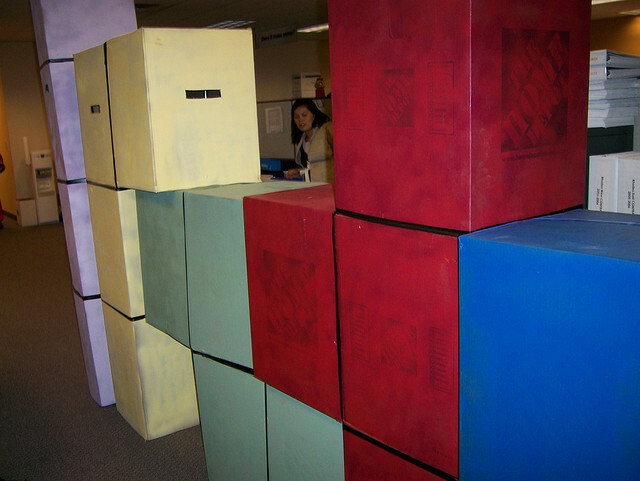 We love all things geeky here at The Next Web, including the amazing game from our childhoods, TETRIS. I’ve had this game on Nintendo, Game Boy, iPhone and every other device I can think of. I want need to see this movie right now. By the way, have you visited the Tetris website lately? It’s kind of cool.